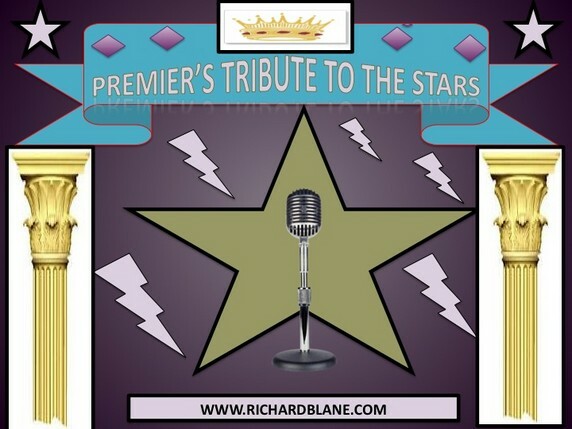 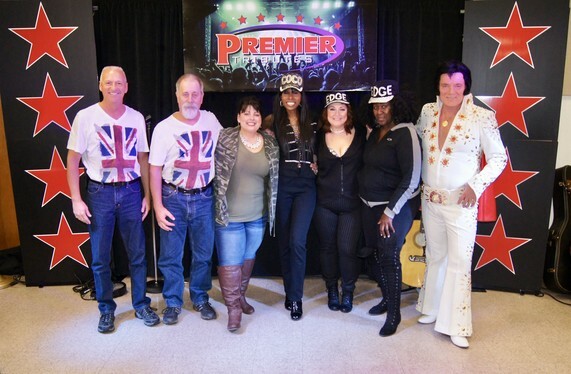 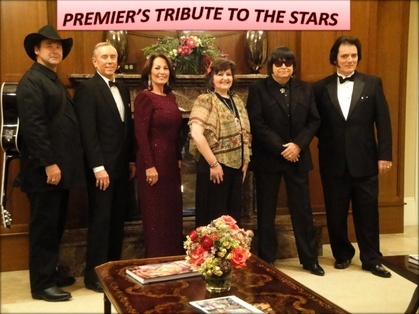 Premier takes pride in bringing together a talented group of performers for every show. 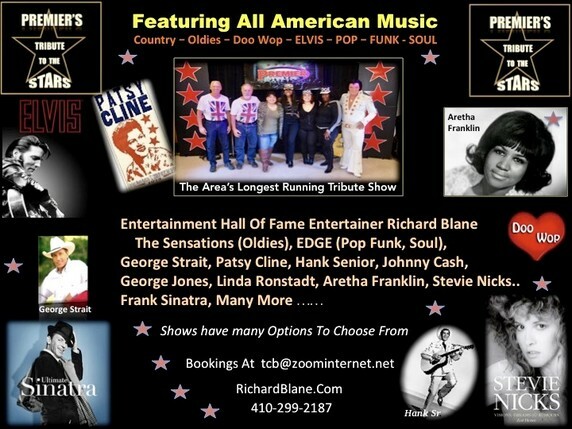 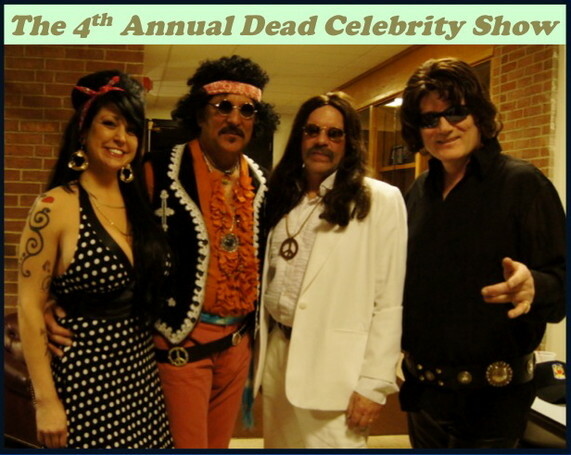 We can add as many artist to our show as you would like. 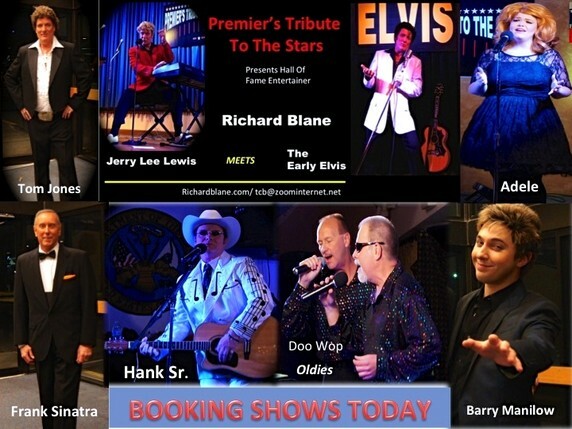 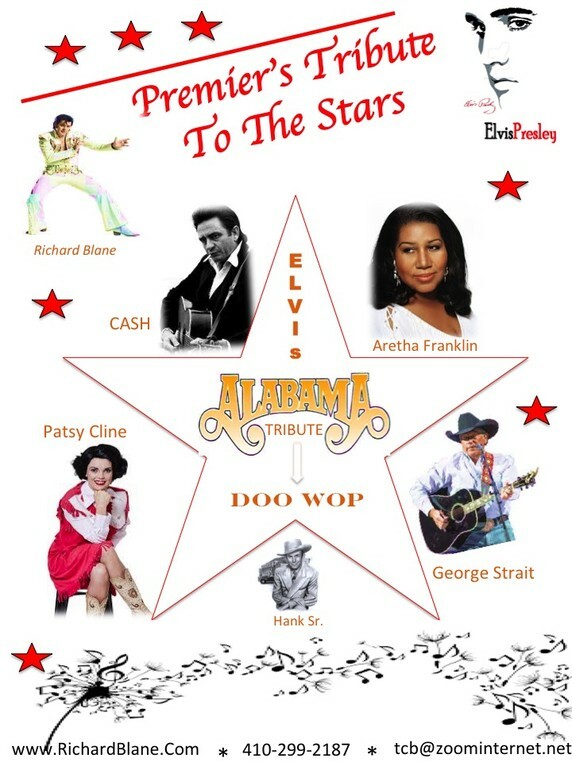 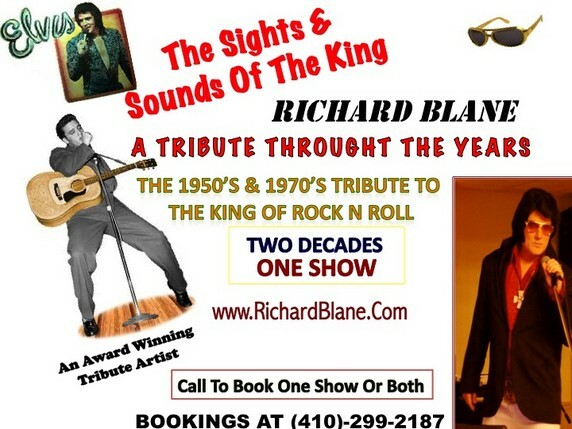 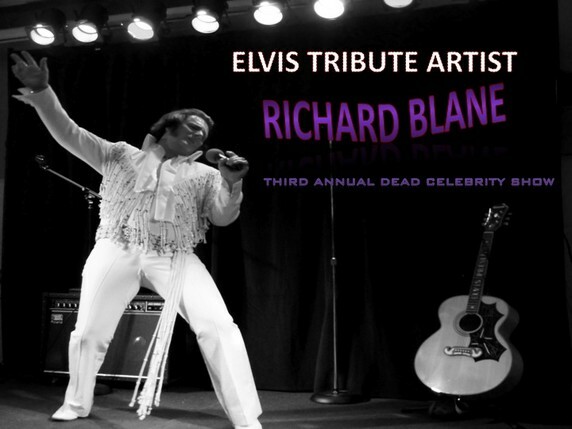 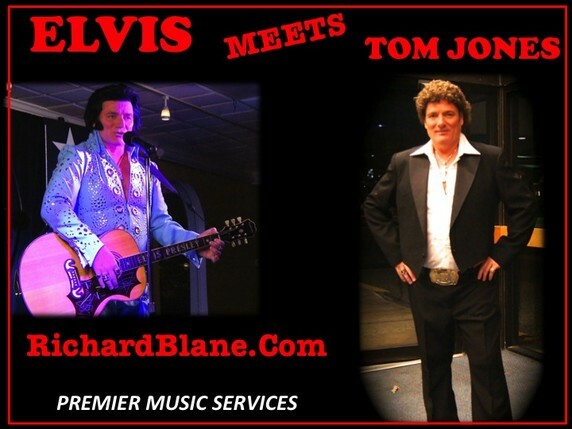 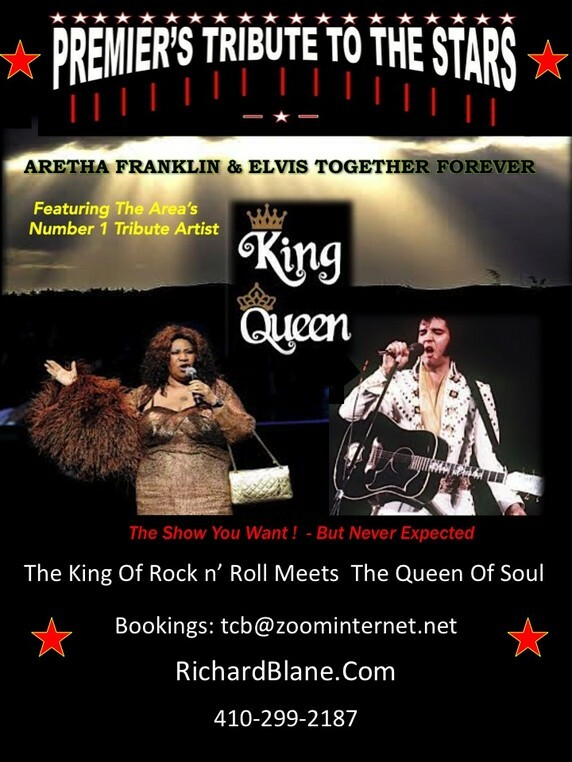 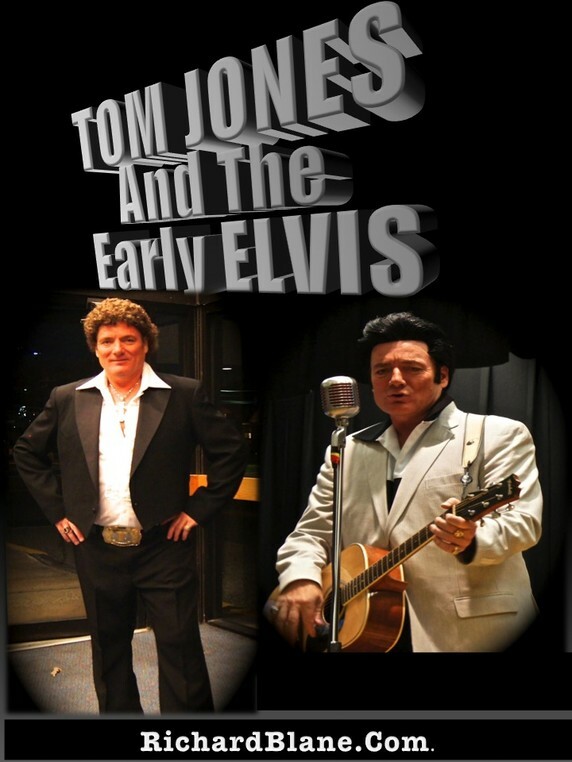 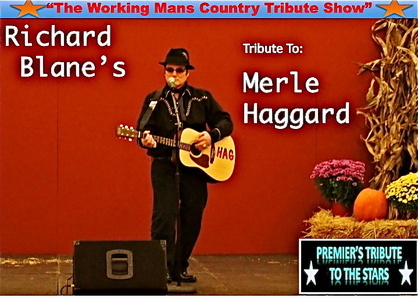 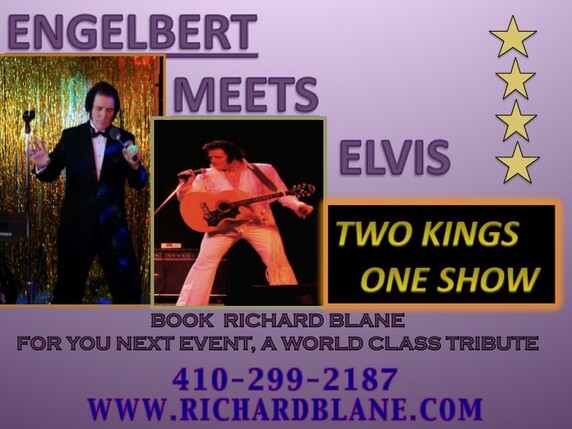 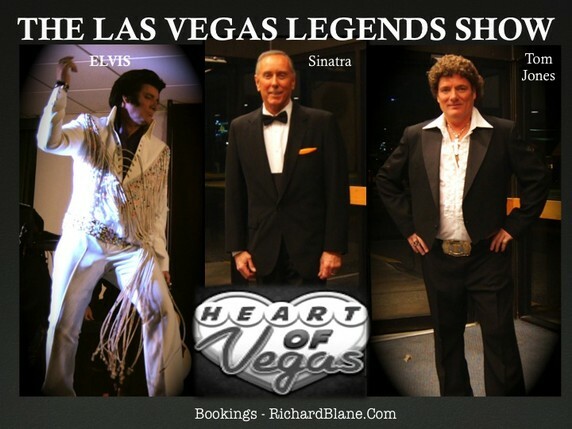 The shows have ranged from Elvis only to Two performers all the way up to six. 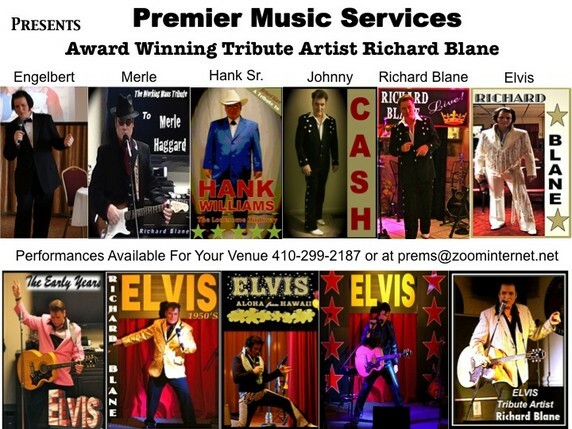 You can choose the entertainment for your next event.